Join Barrington Stage Company for our intensive 10-week pre-professional summer training program – Musical Theatre Conservatory (MTC). The MTC program offers theatre students training in the areas of performance, direction and choreography. Students also have the opportunity to earn Equity Points and train with top-level New York directors, choreographers, and musical theatre writers. Performers will understudy or be cast in one of our productions (two roles guaranteed to MTC members in our Mainstage production of Into the Woods). They also will have performance opportunities in two cabarets, as well as original and independent projects, in Mr. Finn’s Cabaret. Directors/Choreographers will both have opportunities to develop/direct independent projects, and direct cabarets in Mr. Finn’s Cabaret. This is an exciting opportunity to train with top-level New York City directors, choreographers, and musical theater writers. 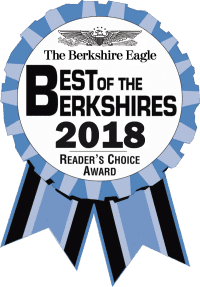 Additional program benefits include free tickets to BSC shows, ticket exchange offers from other popular Berkshire Cultural Institutions, complimentary gym membership, and invitations to company parties and special events. Applications and audition sign-ups are CLOSED. Check back later in 2019 for more information about applying for the 2020 season. For more information, please contact education@barringtonstageco.org. MUSIC/VOICE: Specialized Instruction in Vocal Technique, various vocal styles (Pop/Rock, Contemporary, Legit), Repertoire Building and more! Past training from Tony nominee Marin Mazzie, Darren R. Cohen, Anne L. Nathan, Joel Waggoner and Drama Desk Award Nominee Elizabeth Stanley. ACTING: Scene Study, Monologue Coaching, Acting the Song, On-Camera, Text Analysis, Improvisation, Devising and more! Past training from Tamara Tunie, Debra Jo Rupp, Tony winner William Finn, Tony nominee Michael Hayden and Julianne Boyd. MOVEMENT: Training in Ballet, Contemporary, Partnering, Fosse, as well as Pilates, Yoga and Audition Preparation. Past training from Emmy winner and Tony nominee Joshua Bergasse, Tony nominee Tony Yazbeck, Emmy nominee Jeffrey Page, Christine O’Grady and Jay Armstrong Johnson. INDUSTRY: Meet with casting directors, build a personal website, professional resources for actors and developing your personal brand. Past training from Pat McCorkle, Mark H. Dold, André Ware and Tony winner John Rando. In Mr. Finn’s Cabaret, students will develop and perform new works from exciting new artists. MTC premiered Let the Sunshine In… an original cabaret celebrating musicals of the 1960’s. 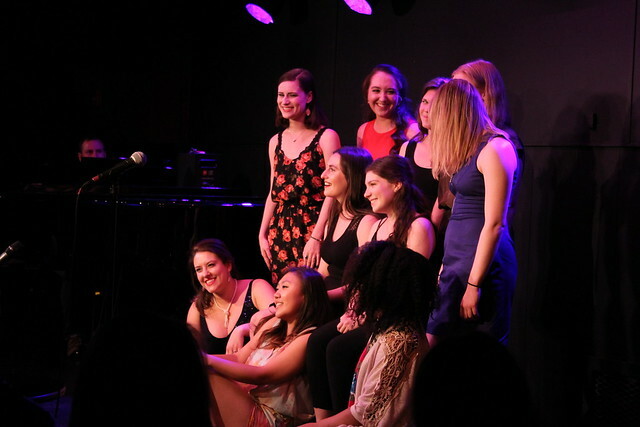 Many students will work with emerging songwriters and present their songs on stage at Mr. Finn’s Cabaret in the New Songwriters Cabaret series. Master Classes – Students are invited to participate in master classes taught by visiting artists. Audition Workshops – Participate in workshops built to simulate professional auditions and receive feedback to develop your practice. Repertoire Building – Expand your audition repertoire with guidance from professionals. One-on-Ones – Meet with casting specialists, directors, designers, producers and BSC staff members to build your professional network. 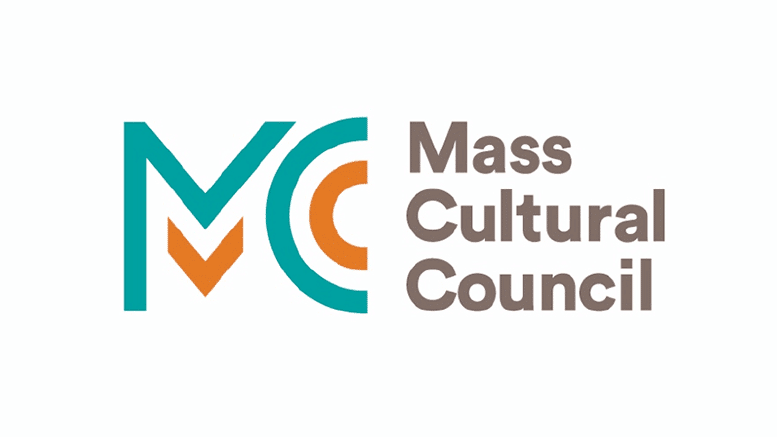 Free tickets – Enjoy tickets through our BSC Ticket Exchange with Williamstown Theatre Festival, Berkshire Theatre Group, Shakespeare and Company, Jacob’s Pillow and MORE! Housing – Furnished shared housing (two per room), including wifi. Gym membership – With access to pool. “Without MTC, I wouldn’t be thriving in NYC the way I am now. The connections I made there were invaluable to my future as an artist and a performer.” -Amara Brady, MTC 2017, Bring It On: The Musical, dir. Tony winner Tonya Pinkins. Candidates must demonstrate strong musical theatre skills, be at least 19 years of age, and have completed at least one year of University-level training. Directing/Choreography candidates must have completed their Undergraduate Education. $3,950 and includes housing (without housing the program costs $2,950). The director cost is $3,500. Applications NOW OPEN, with a priority deadline of February 15th. Performers have the option of sending their audition materials ONLINE or signing up for an IN-PERSON audition in either New York City (3/4/19), Boston (2/25/19) or the Berkshires (3/3/19). You must submit examples of your work ONLINE. MTC has limited space available. Participants are selected through a highly competitive application process and are encouraged to apply early. Click for directions to our venues.